The Health Ministry has tightened regulations for acceptance of medical personnel who studied medicine abroad. The tougher stance comes after years in which the Health Ministry routinely accepted licenses of doctors who studied abroad, without requiring them to show specific competencies, Haaretz reported. 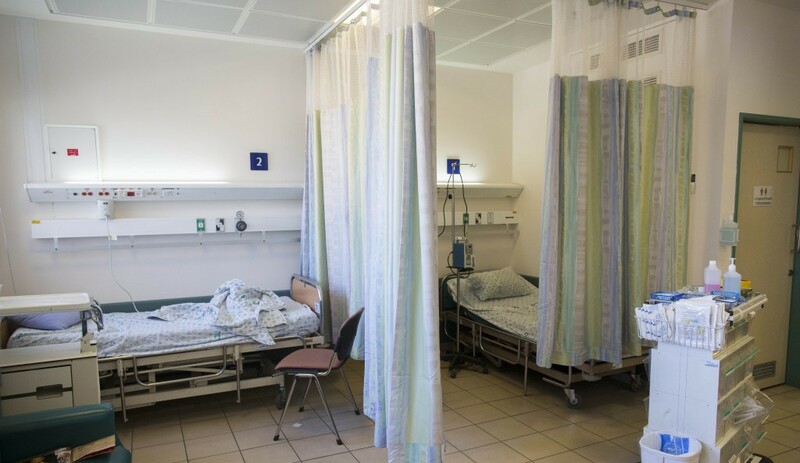 In order to get a license to practice in Israel, medical personnel educated abroad will be given clinical assignments to test their competencies. In addition, the Ministry will accept students for those tests only from institutions that meet requirements it sets forth. The move comes several months after police arrested some 40 individuals who presented false diplomas and certificates attesting to their status as doctors, interns and pharmacists. The individuals presented certification issued by universities in Armenia, but were issued the certifications after only a very short period of study, the Health Ministry claimed. The individuals used the certifications to receive licenses to practice in Israel. Some of the institutions that issued the “certifications” did not exist, but others were legitimate universities, police said. The individuals were taken to Armenia and studied at the institutions for about a month, after which the certifications were issued. It is not clear if the administrators of the institutions were involved in the fraud. Nearly all the detainees were from the Arab sector. Police said that in the homes of some of the detainees they confiscated literature associated with the plot, in Arabic, promising candidates who were unable to get into programs in Israel an opportunity to study in Armenia or Georgia, and get certified in Israel.